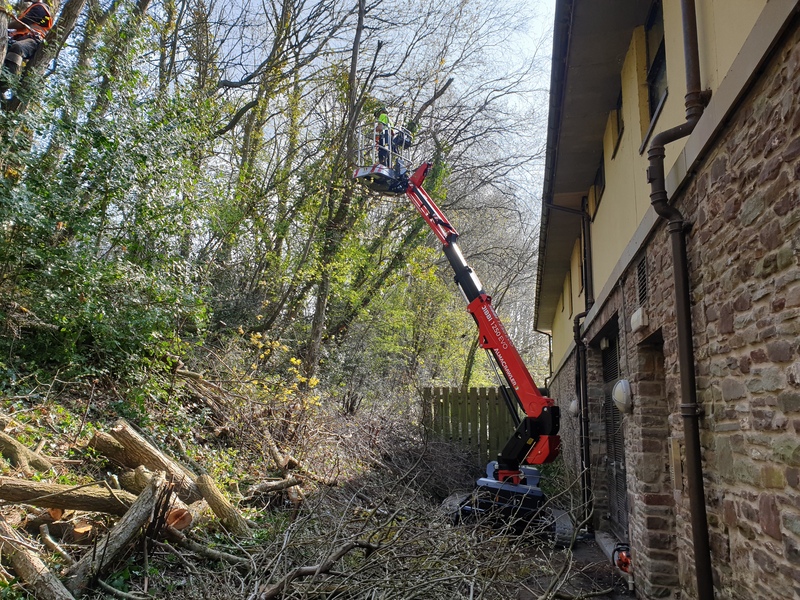 The brand new Almac Jibbi 1250 Evo is a self propelled bi-levelling all terrain tracked cherry picker with a maximum working height of 12.2m. 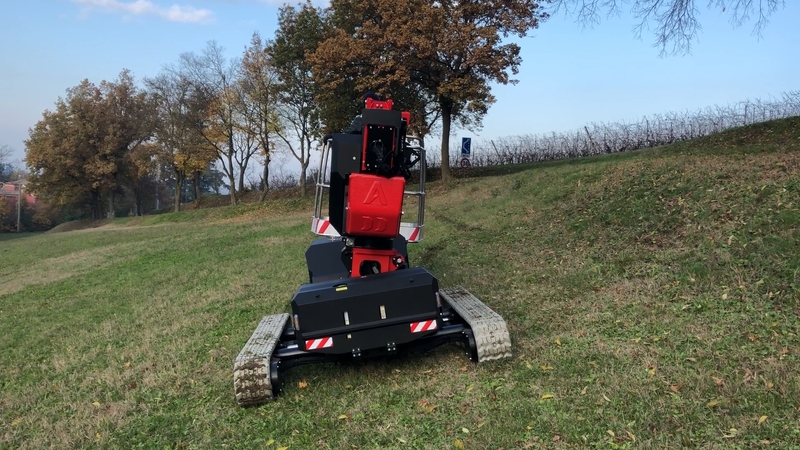 The Jibbi 1250 was designed to solve the traditionally difficult problem of setting up a cherry picker on steep slopes and rough terrain. 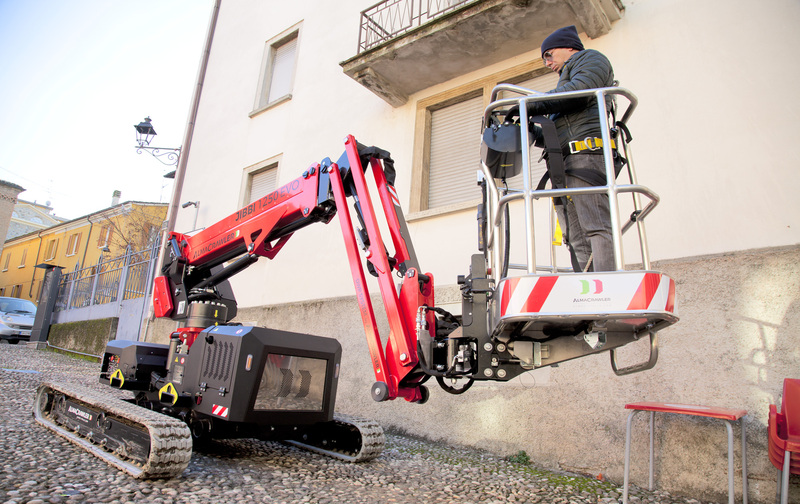 With its unique automatic levelling system the Jibbi 1250 can provide the ideal access solution to difficult working environments.